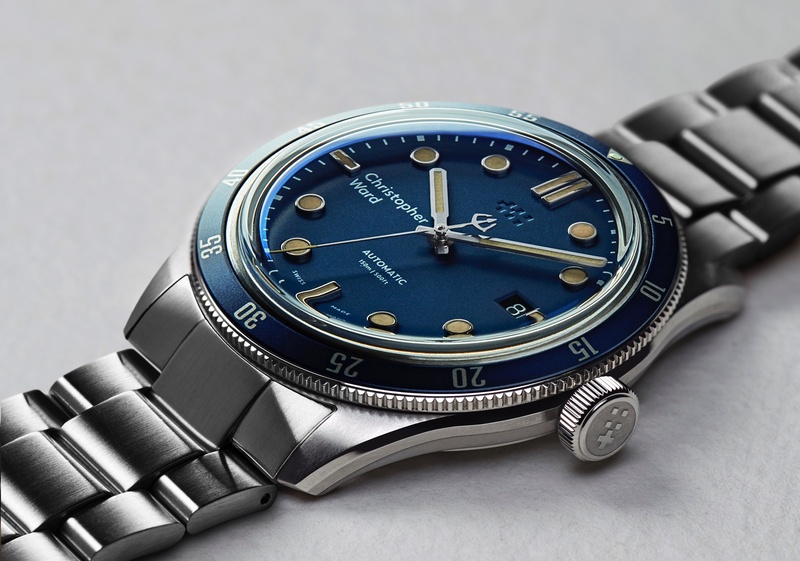 OCEAN7 recently introduced a new retro style dive watch, the LM-5. The LM-5 comes in a 42 mm x 13 mm polished stainless steel case. Protecting the dial is a domed sapphire crystal with an inside anti-reflective coating. 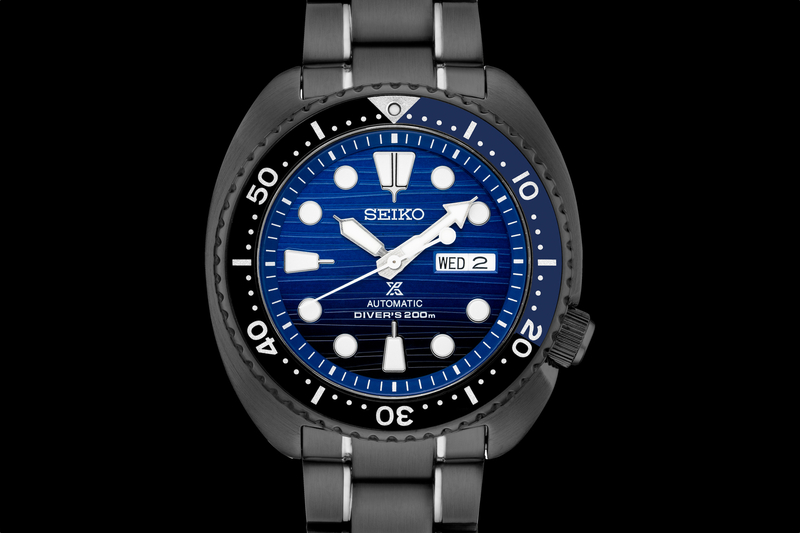 A domed sapphire crystal bezel with 120 click unidirectional rotation allows timing of events up to 60 minutes without the risk of accidentally resetting the time. The unique sapphire bezel is not only good looking, it is also extremely scratch proof. The dial is black with a white “OCEAN7” logo in the center, orange seconds hand tip and a round date display in between 4 and 5 o’clock. To ensure excellent visibility in all lighting conditions, Superluminova has been generously applied to the hour markers, hands and bezel insert. Powering the LM-5 is a Swiss made ETA 2824-2 caliber. The ETA movement is highly accurate, however for those who want chronometer accuracy, which is +/- 5 seconds per day, there is a COSC chronometer upgrade for $399. The case back is stainless steel. The screw down crown is steel and is signed with “O7.” Water resistance is 200 meters. A 3D carbon leather sport strap with folding clasp is standard (22 mm width at lugs). And a German made Milanese mesh bracelet (shown) is optional for $199. On the wrist, the mesh bracelet is surprisingly comfortable. Generally, I prefer a strap over a bracelet, and the standard leather strap for this watch is very good. But in this case, I would definitely choose the bracelet over the strap. The 42 mm case is a good size, although because the lugs are so long, the watch feels closer to most 43 or 44 mm timepieces. The 120-click bezel rotates very smoothly. 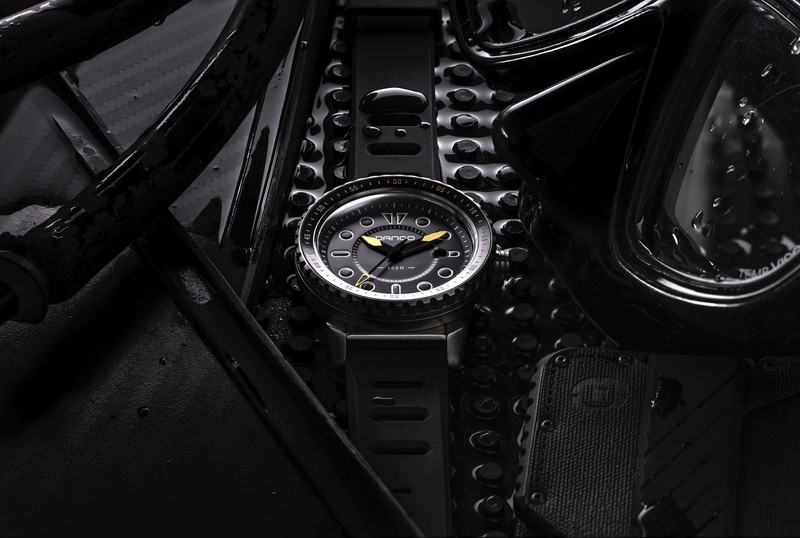 The LM-5 is a true ISO6425 dive watch, with a self-winding Swiss movement, excellent lume, a unique sapphire crystal bezel, and a good build quality – all for a very reasonable price. The retail price is $899.